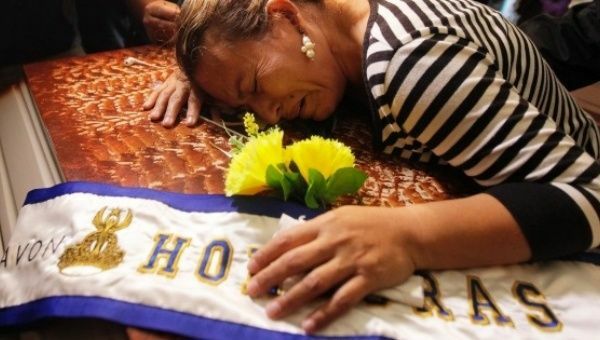 Honduran researchers reveal that there are currently over 17,000 children orphaned by femicides according to a study carried out in the country over the past 5 months. At the Tuesday “The Invisible Victims of Femicide,” conference in Tegucigalpa, the Association of Quality of Life (LCA) and the Women’s Tribe Against Femicides presented their findings which showed that there are more than 17,000 orphaned children in the country, as a result of rampant femicides. Director of Analysis of Capacity and Vulnerability (ACV), Ana Cruz told the audience that this study found that these orphans face significant psychological damage, are deprived of their dignity, and are more easily “recruited” by maras (MS-13) or gangs. “They are the most vulnerable to falling into trafficking networks, being part of the informal economy, and suffering emotional damage and changes to their personality,” Cruz said. Eguigure says that most deaths “could be avoided if the authorities had acted” more quickly. 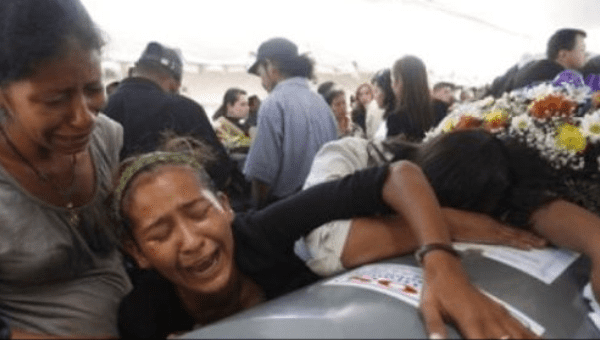 The prosecutor for children of the district attorney’s office (MP), Marisol Rodríguez, explained that more than a quarter of the Honduran population is children and adolescents. She said Congress is drafting an adoption law that will make it easier for people to legally adopt orphans, particularly those of femicide. “It is incumbent that the (government) take protective measures to restore rights (of children), either by placing them with extended families or by declaring them abandoned so that they can be put up for adoption,” argued the prosecutor. ACV researcher, Wendy Funez says the study was conducted in the four municipalities with the highest level of femicides – Choloma, Choluteca, San Miguelito and Tegucigalpa.